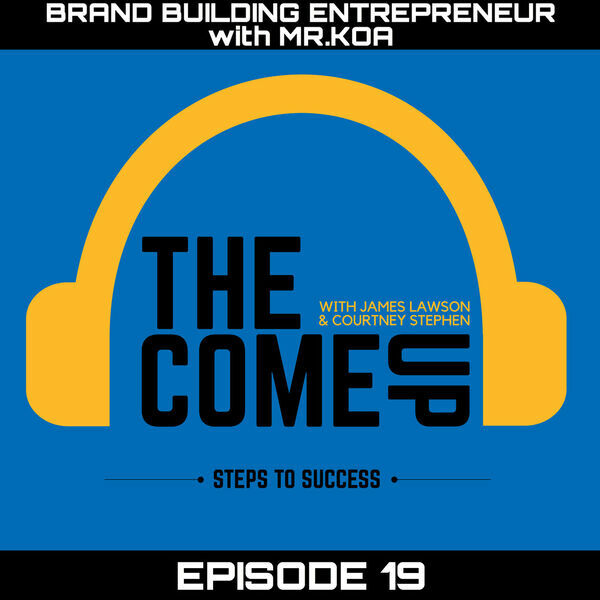 This week James and Courtney interview the Brand Building Entrepreneur Mr. KOA about his entrepreneurship journey. Craige Ryan Malcolm-Campbell, also known as Mr.KOA (King of Arts), joins us at TCU headquarters to discuss the origin story of his brand King of Arts. Ryan revisits his transition from a college athlete, to accident artist, to entrepreneur. Listen to this episode to learn the social media and brand strategies that helped him build a business online. Ryan shares with us the moment he hit rock bottom and how he climbed out of it as the King of Arts. We learned some secrets about how KOA started and which song inspired the brand. Mr.KOA took us inside the mindset of a methodical entrepreneur. He teaches us how he drives traffic to his website and what methods he uses to create a stronger connection to his audience. Listen to this episode to learn about Mr.KOA’s superpower.